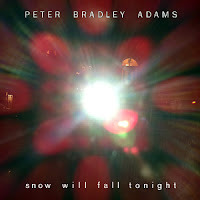 Peter has written and recorded a new Christmas song called “Snow will Fall Tonight”. Thanks for this post and your kind support. I work with Peter Bradley Adams and Kat Maslich-Bode. Thanks for caring to share!